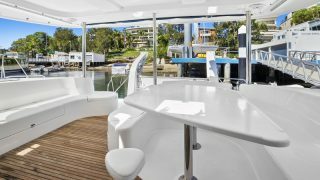 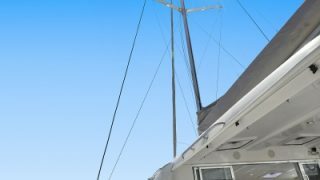 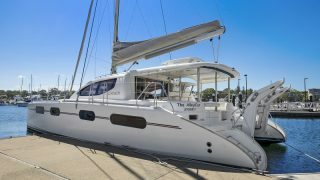 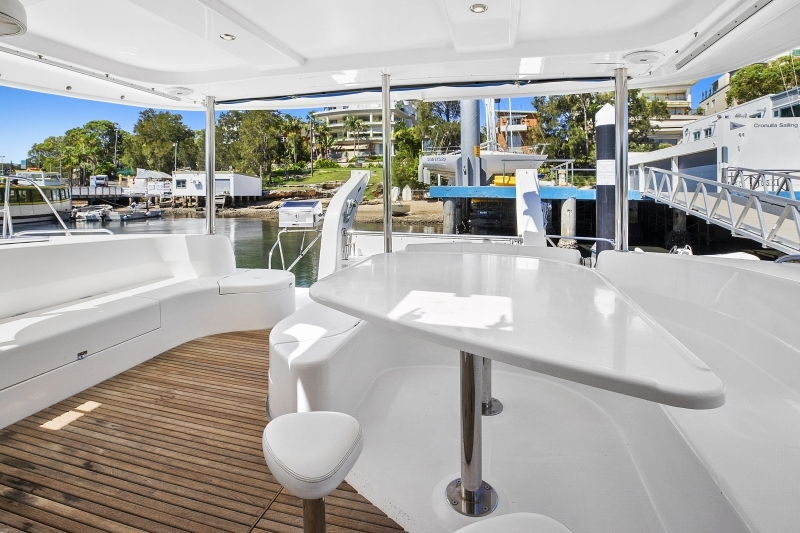 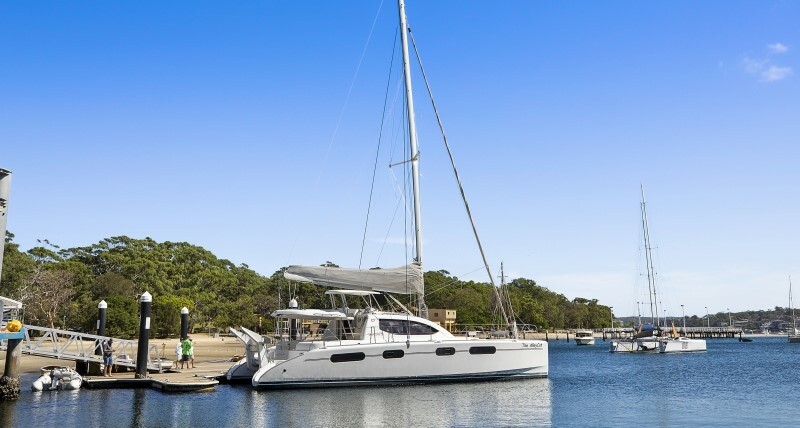 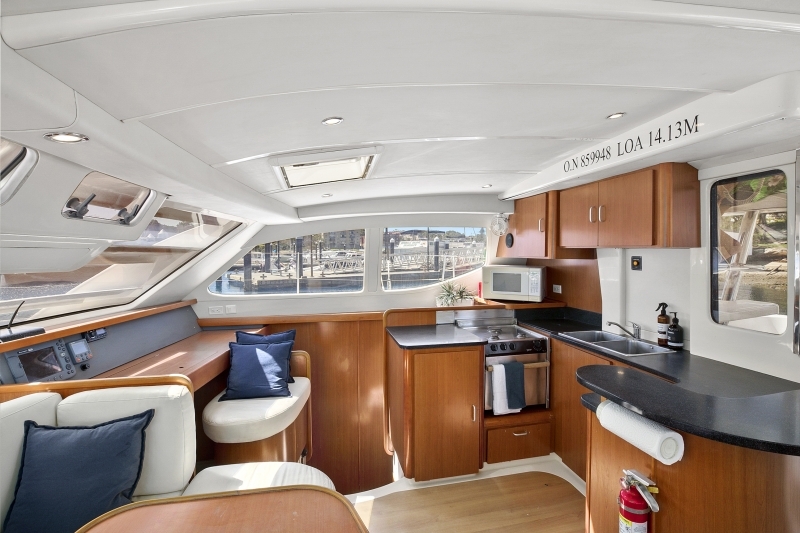 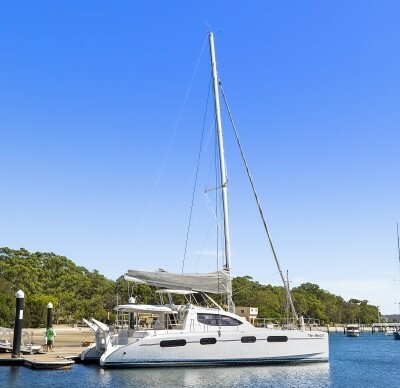 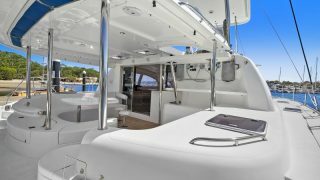 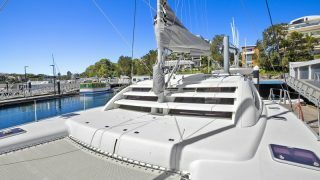 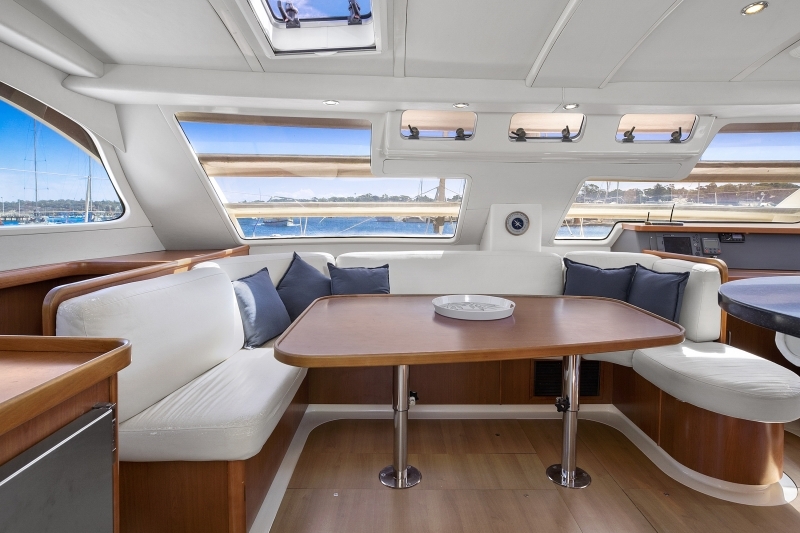 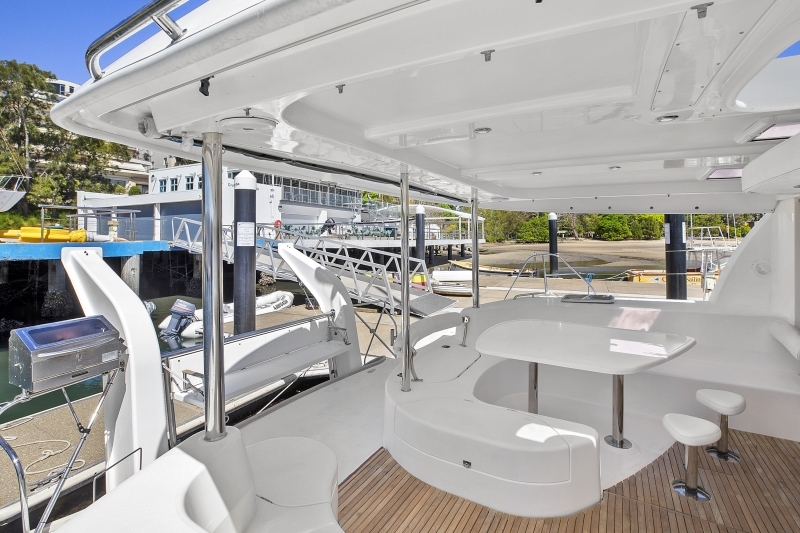 Earning itself the nomination of ‘Boat of the Year’ from Cruising World magazine, this fully air conditioned 4-cabin Leopard 46 is versatile and spacious. 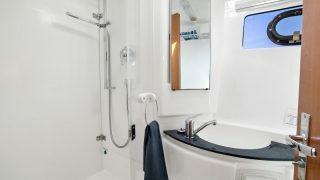 Boasting double cabins, all with their own private en-suite. 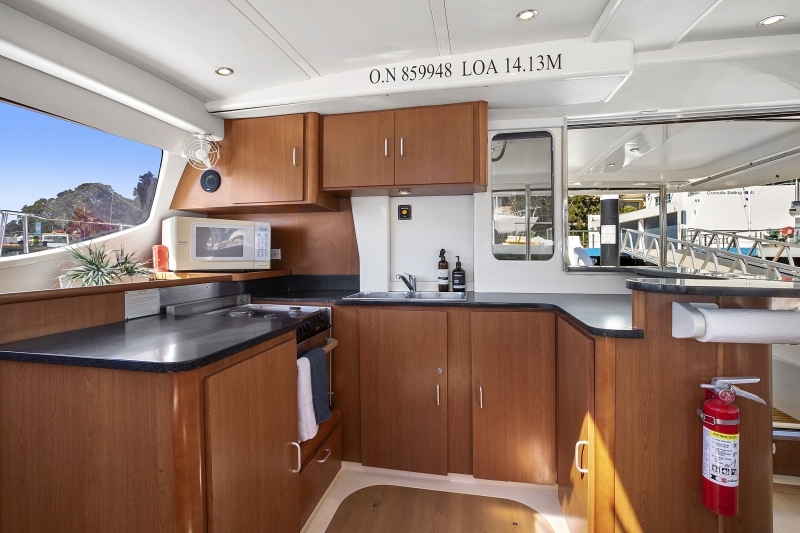 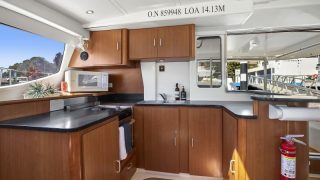 The contemporary airy saloon has a fully equipped galley up, ample seating around the saloon table and a comfortable navigation centre. 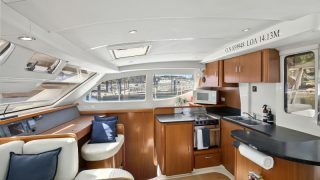 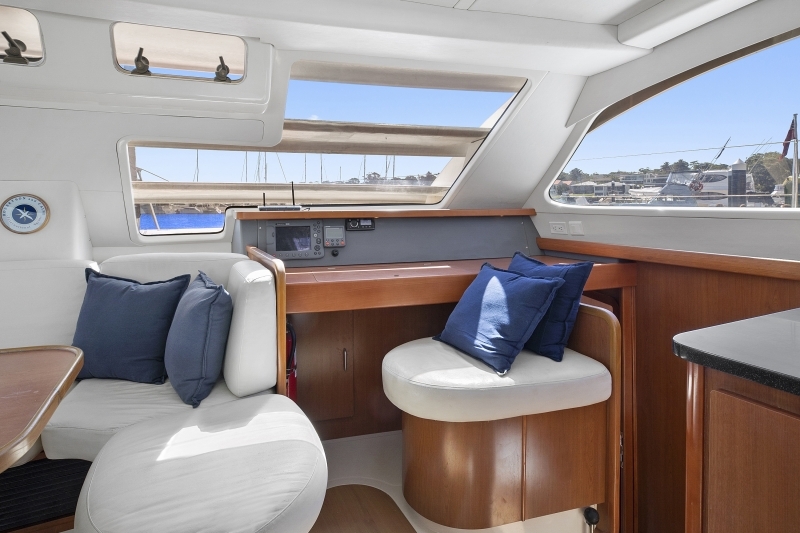 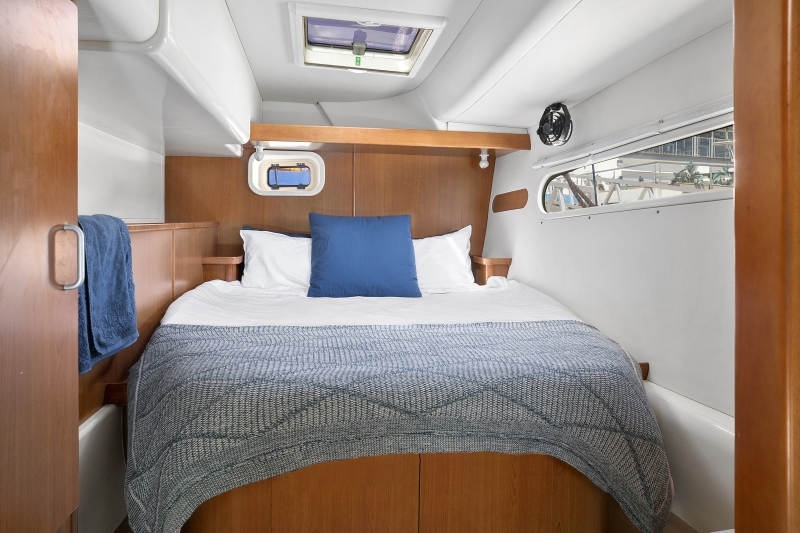 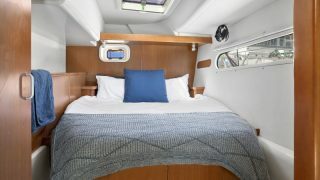 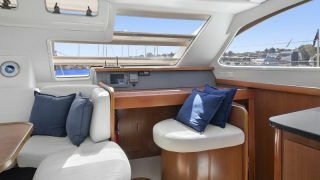 The cockpit is a great feature of the Leopard, large and comfortable, perfect for entertaining or relaxing. 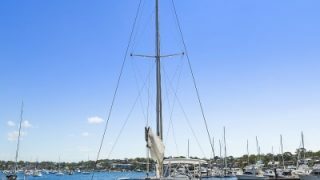 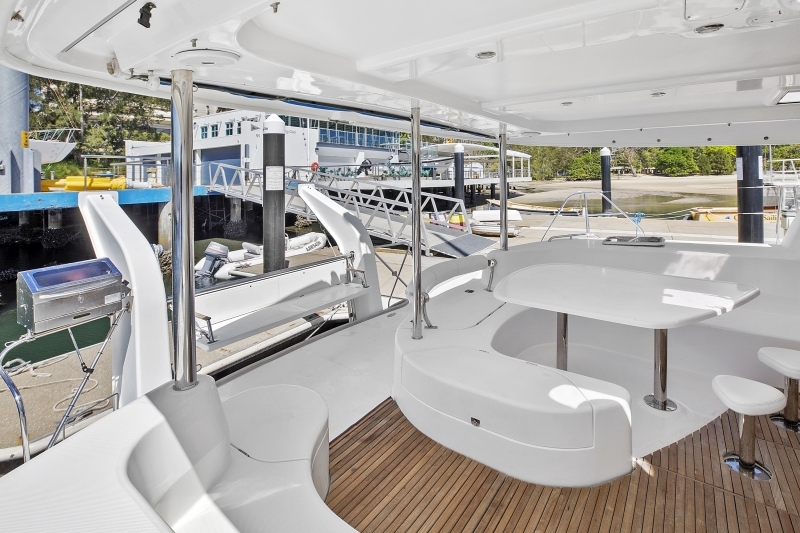 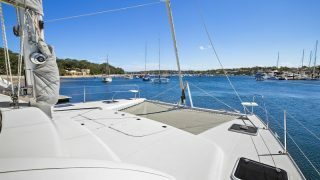 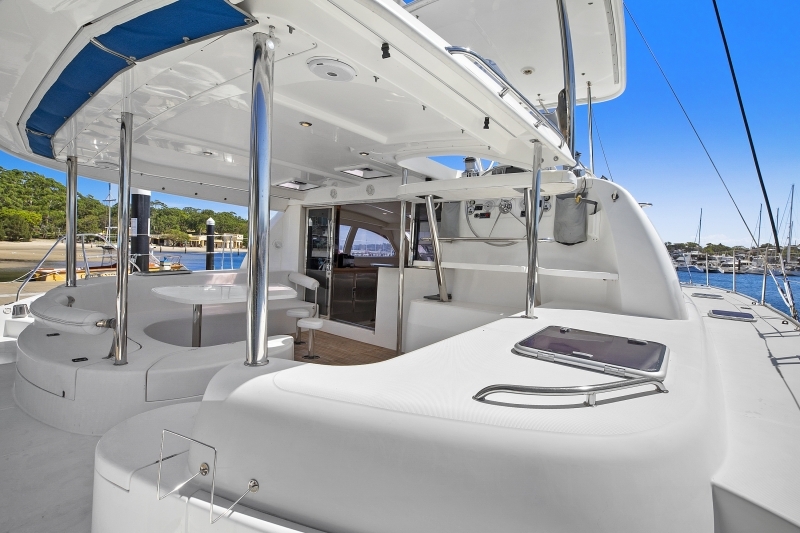 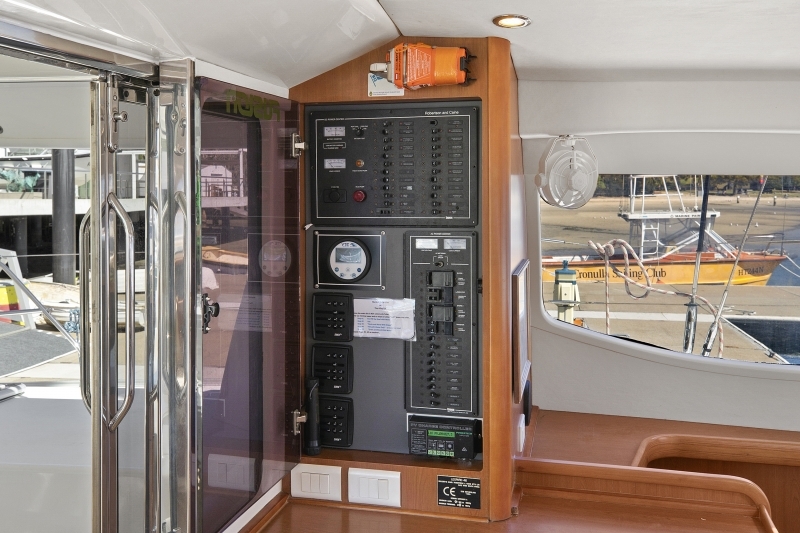 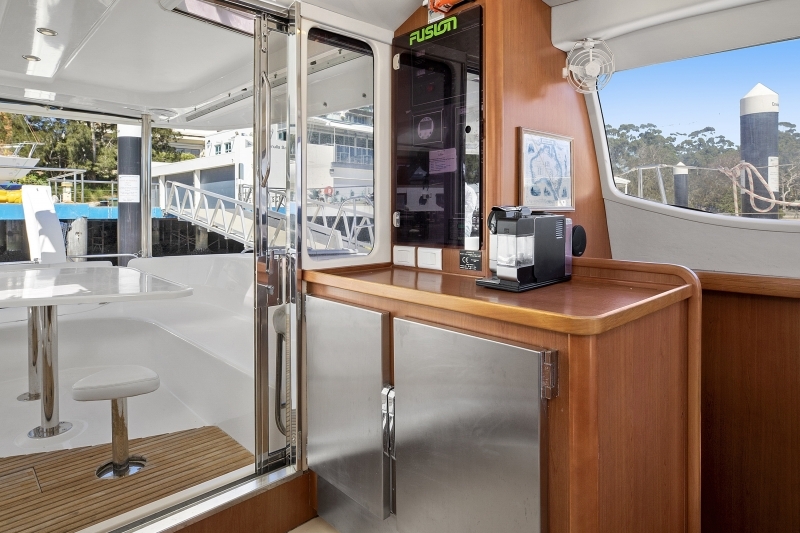 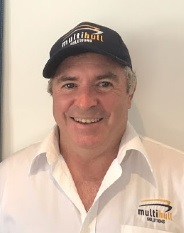 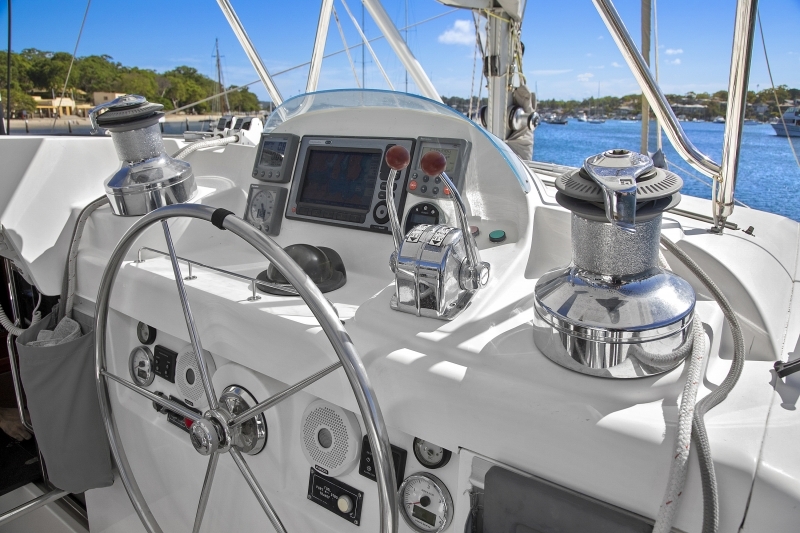 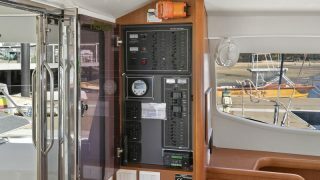 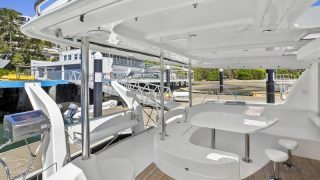 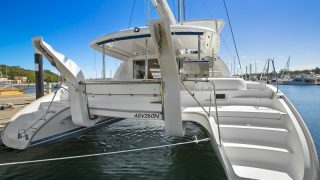 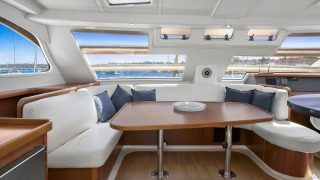 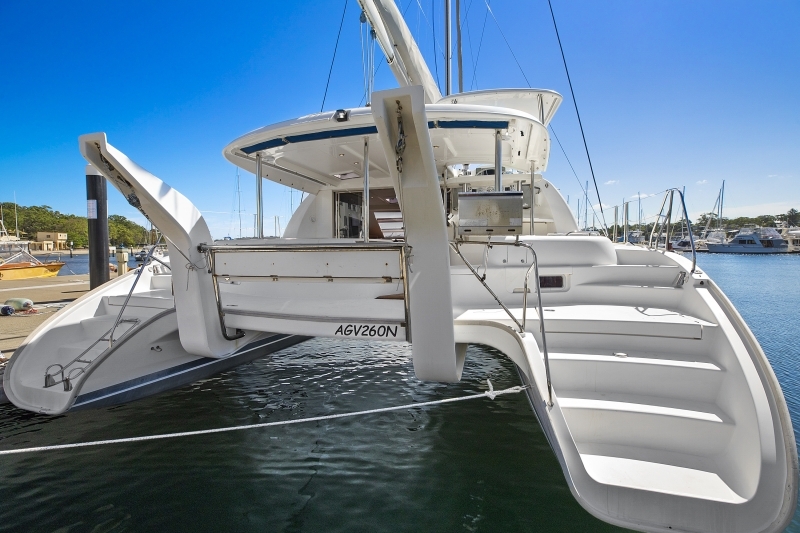 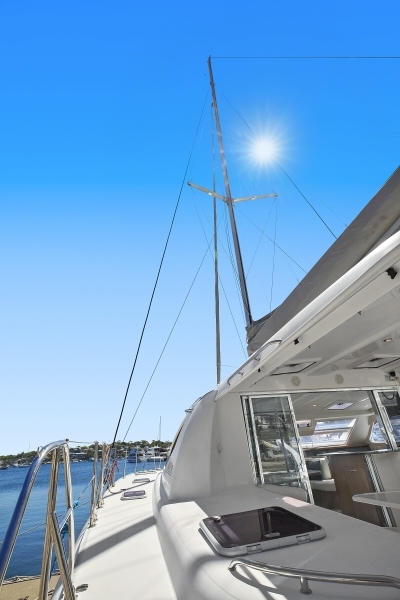 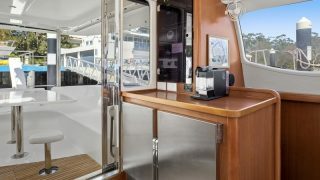 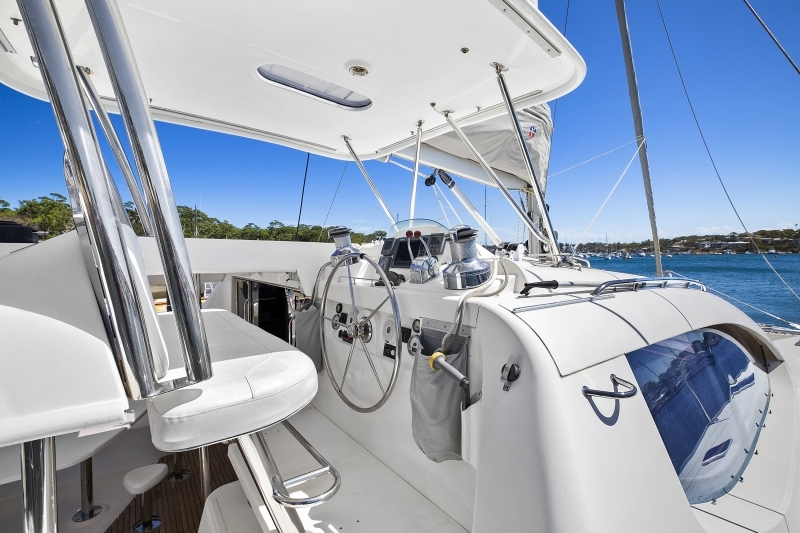 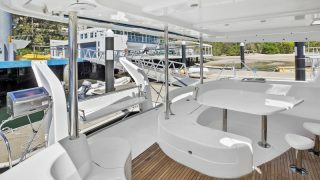 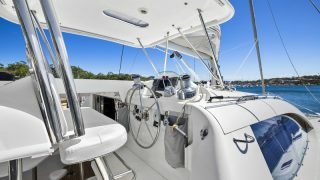 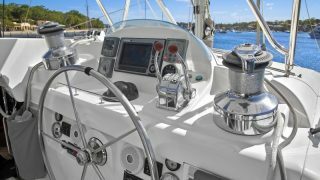 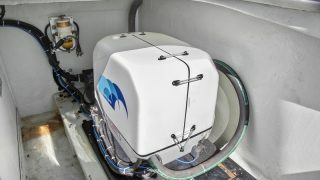 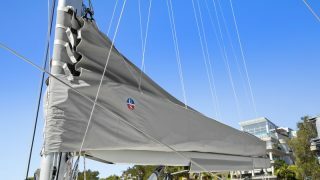 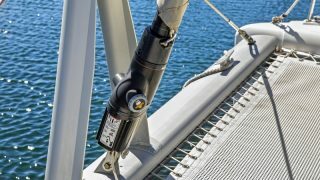 The raised helm station allows for great visibility without feeling disconnected from the cockpit, with hardtop roof and all controls leading aft for ease of sailing. 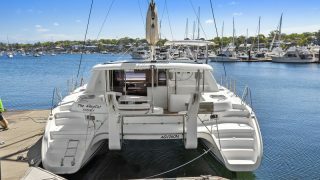 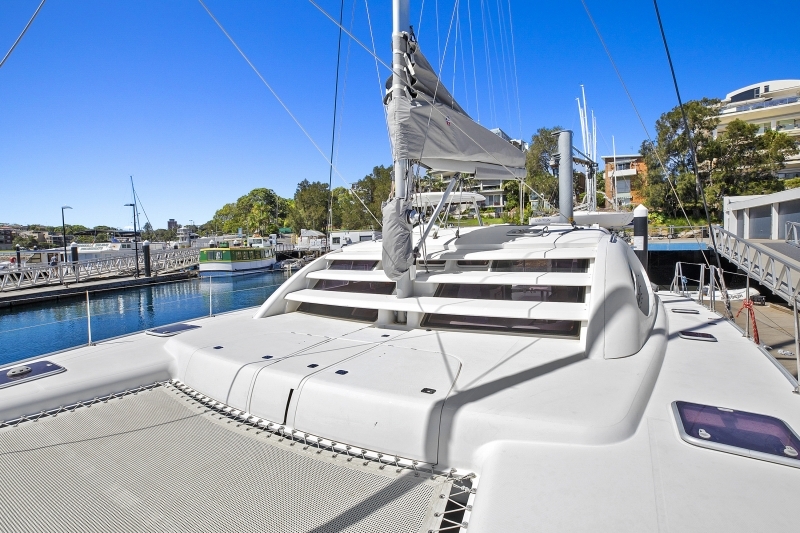 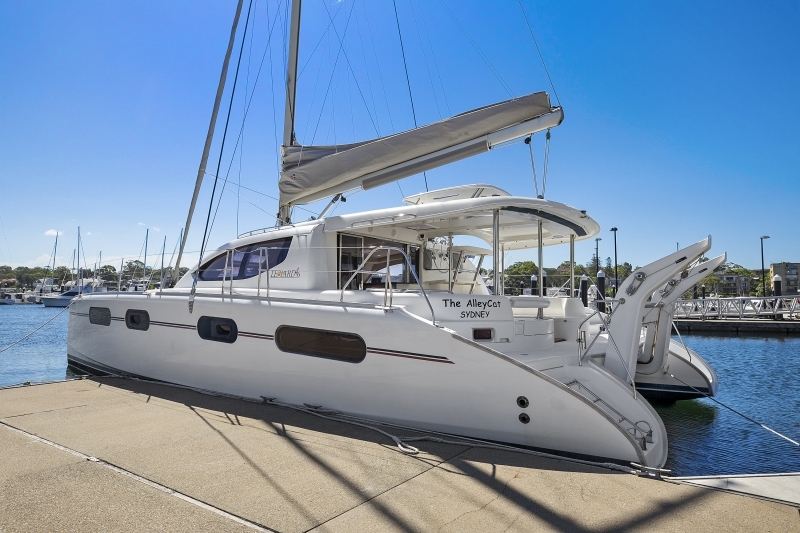 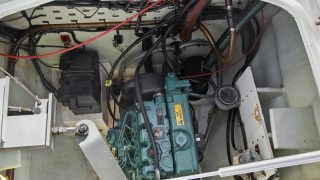 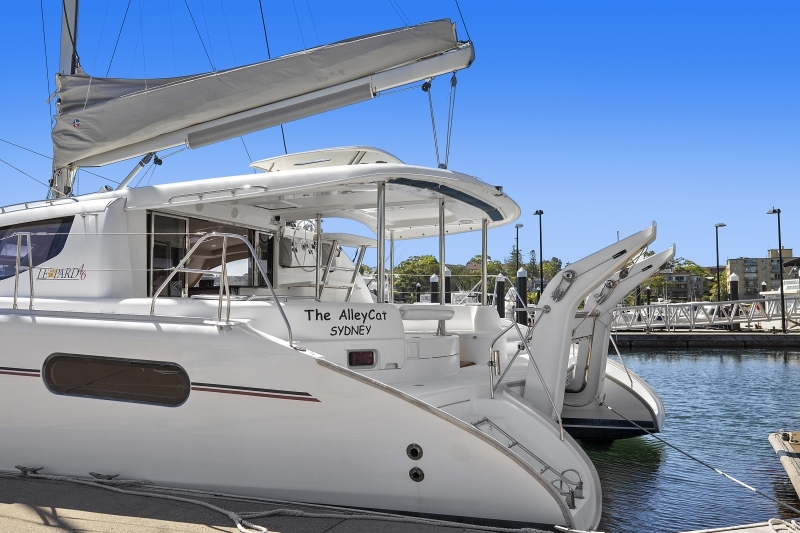 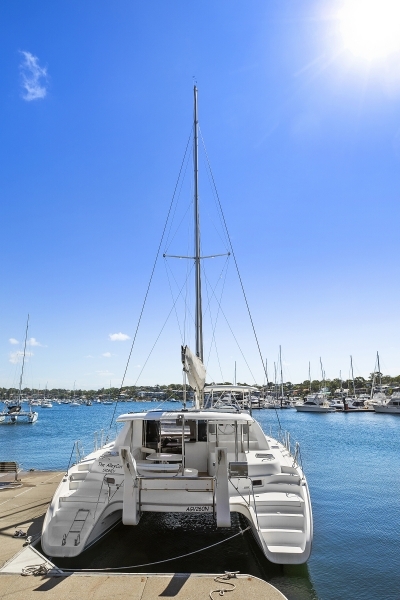 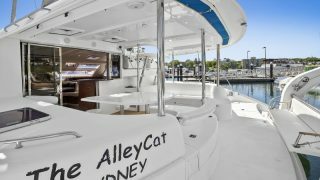 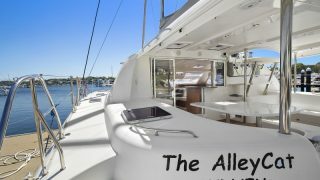 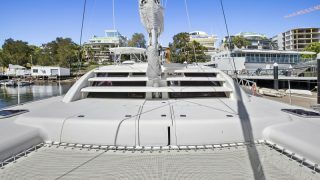 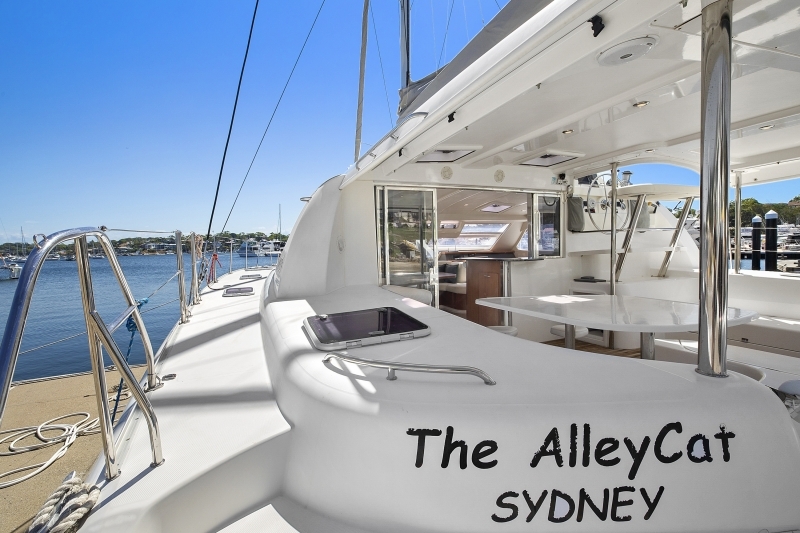 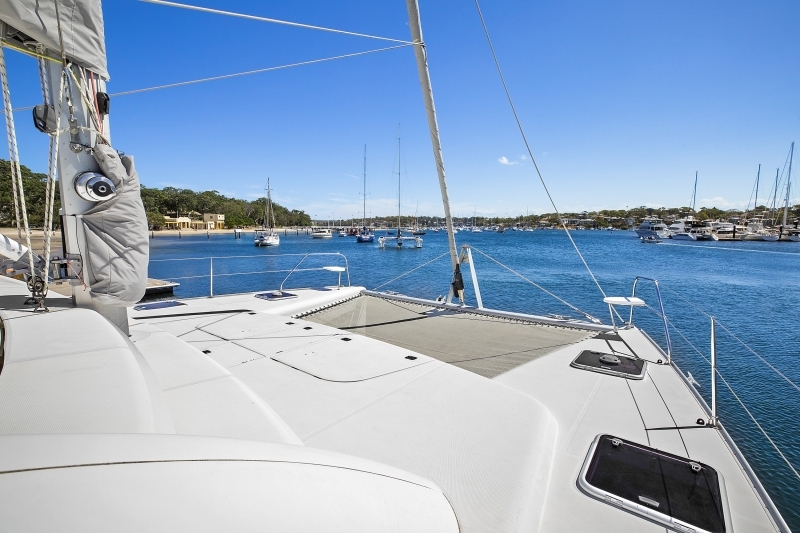 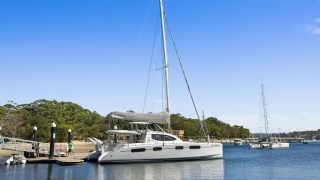 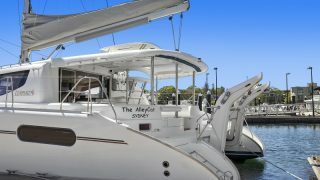 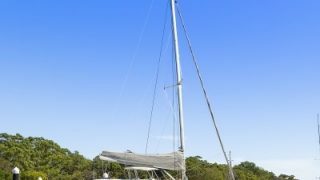 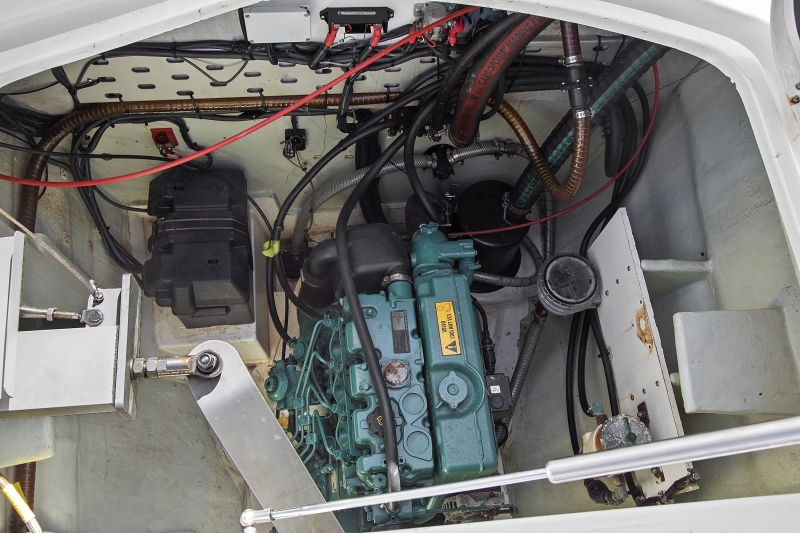 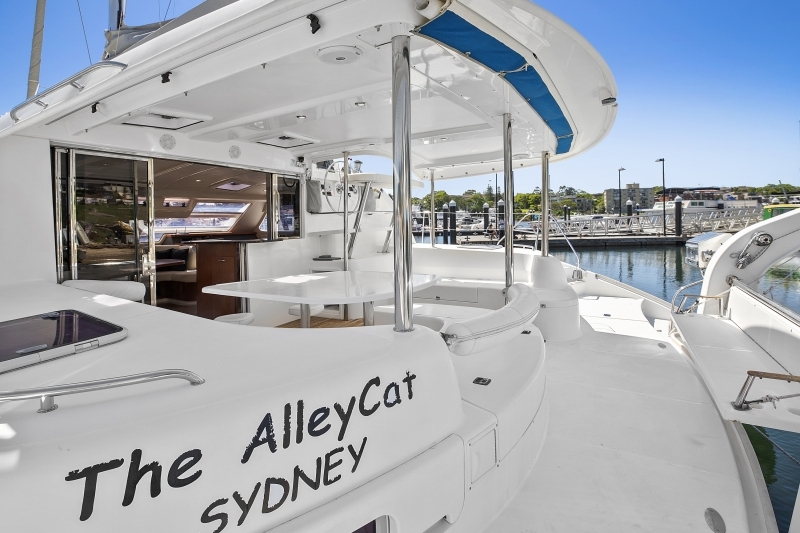 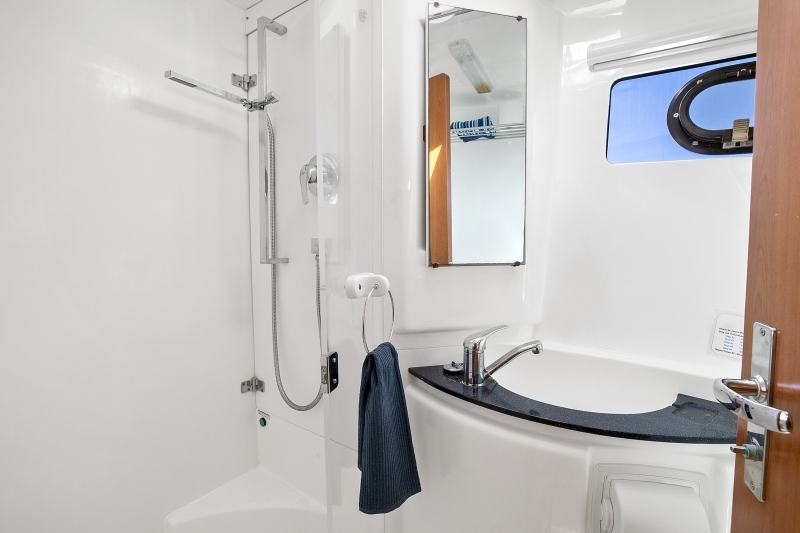 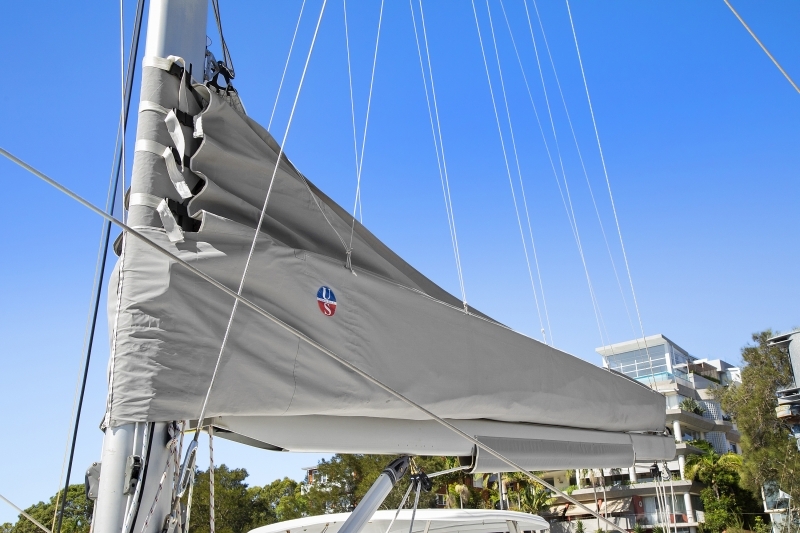 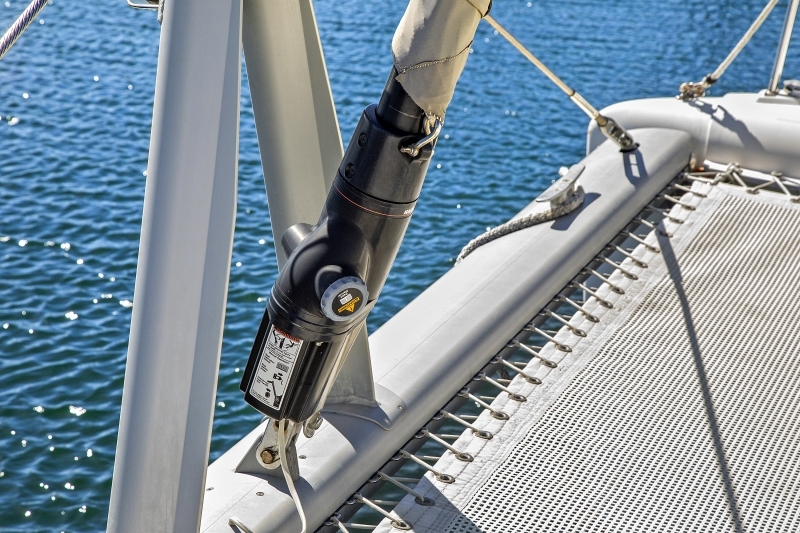 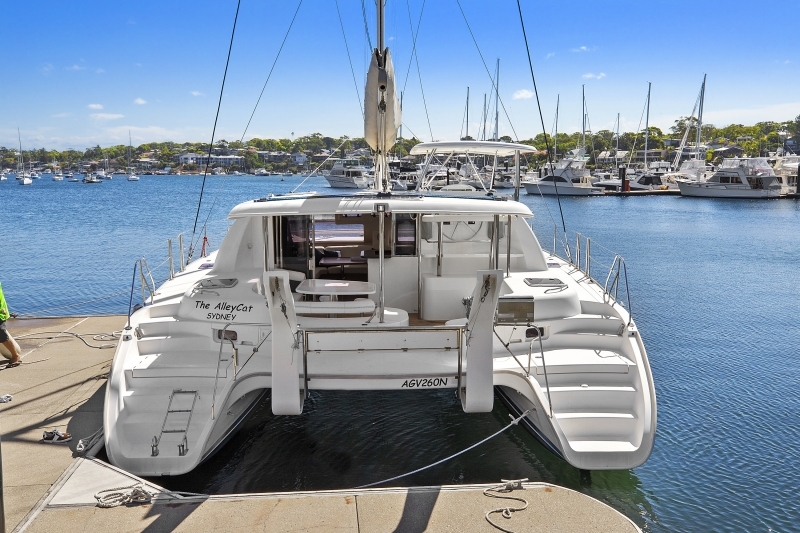 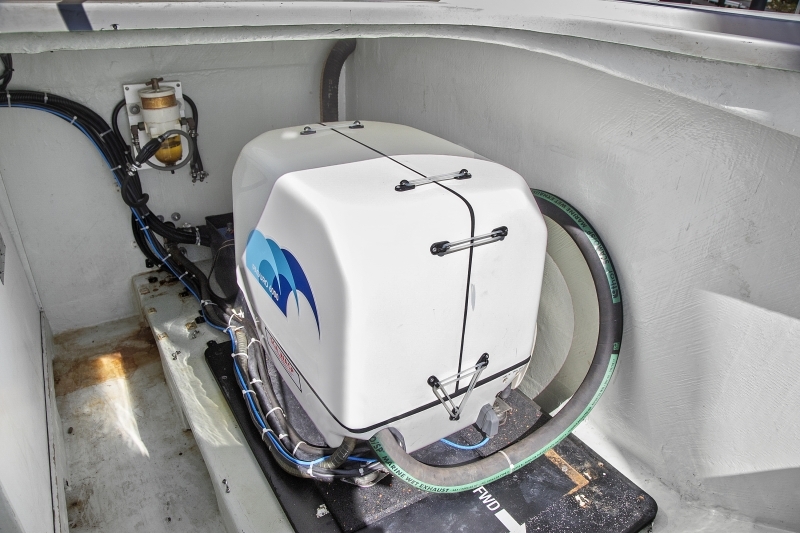 “The Alley Cat” is a turn key vessel and great value for money. 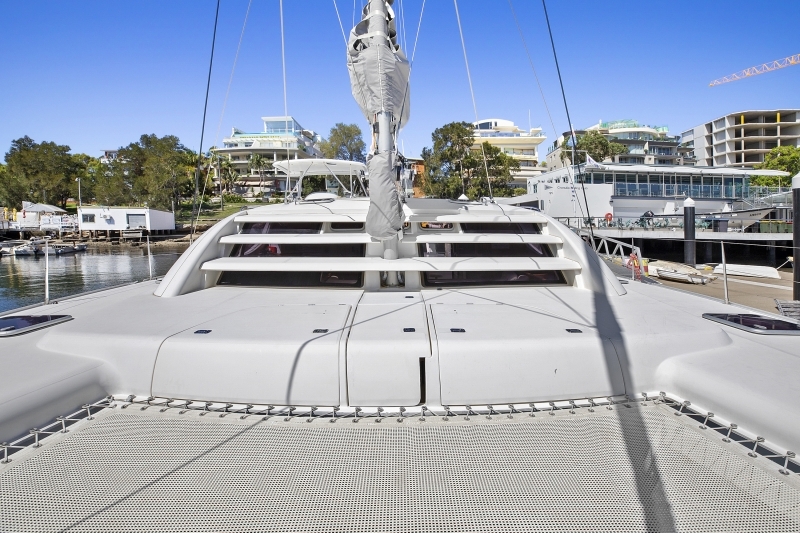 She has been well looked after since arriving from the Caribbean in 2012.